Tecno Spark Pro is a slightly improved version of the Tecno Spark K7 that was released last year, the Spark K7 was welcomed by a plethora of criticism after it was launched without 4G network support and a rather sub-par tech specifications. 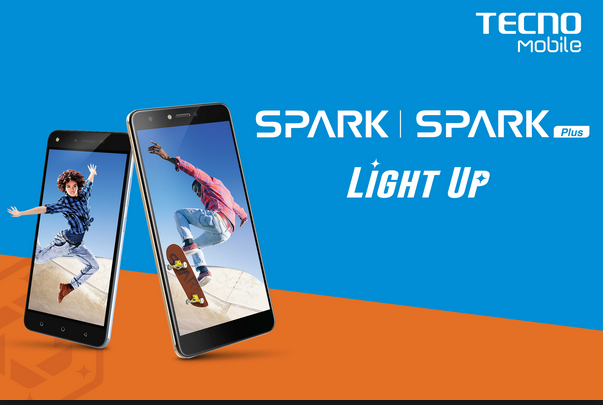 The Hong-Kong phone manufacturer intends to make amends for that with the launch of Tecno Spark Pro that comes with 4G network option and a beefed up front camera but are these the only areas that saw an improvement? Let’s find out below.